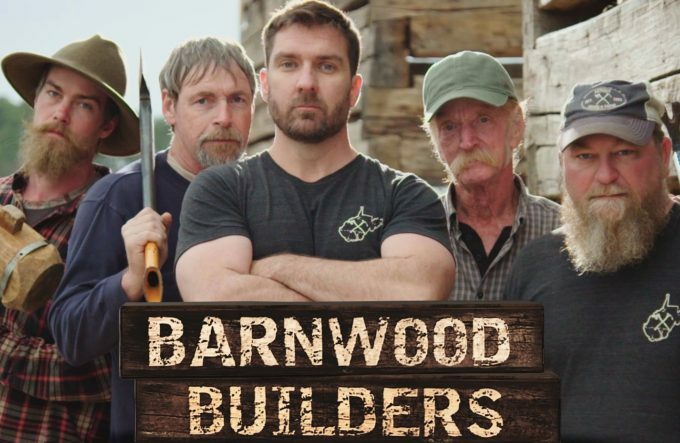 Mark Bowe and his band of one-of-a-kind restorers of pioneer cabins have captured the hearts of American TV audiences. This unique television series celebrates West Virginia ingenuity, and it has inspired a national fascination with reclaimed wood, while at once embracing a truly collaborative, brotherly spirit. Now in its 4th season.